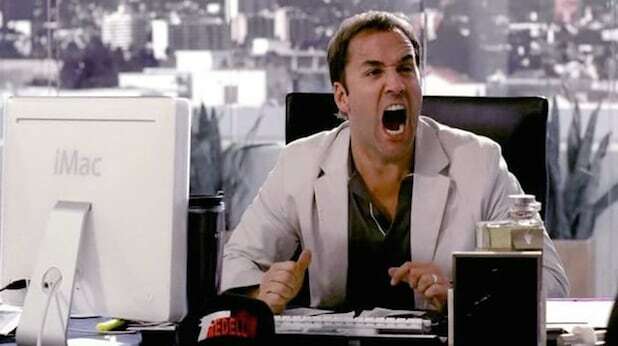 Foul-mouthed agent Ari Gold, the beloved character played by Jeremy Piven on HBO’s “Entourage,” always has a quip at the ready. The eminently quotable power player is known for his sexist, racist and homophobic bon mots, which are part of the character’s disturbing charm. In honor of the release of the “Entourage” movie this weekend, TheWrap has compiled Ari’s top 10 quotes. Let us know if we missed any great lines in the comments section below, and apologies in advance to any readers whom Ari may offend.